Despard welcomes new works by Melbourne based artist Suzanne Playfoot. The works are concerned with the gender-specific nature of toys given to children; female roles are reinforced with nurturing and domestic items. In stark contrast, violent, war-like gifts are still available for boys. Objects are unified in a blanket of colour changing the nature of the original purpose of each. As an avid bowerbird, the idea of recycling refuse and abandoned items is the driving force behind many of Playfoot’s works. 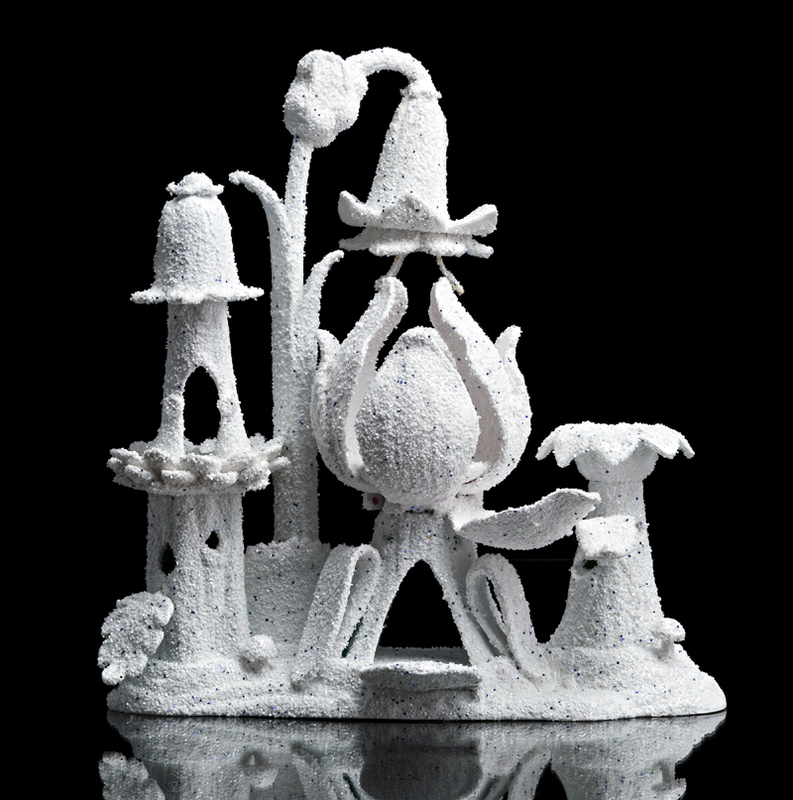 Broken and discarded toys and relics of kitsch are re-invented as sculpture involving juxtaposition and resurfacing to challenge the original purpose of the object. Playfoot values this type of a process based practice that can be readily interrupted and resumed and is so often found in the realm of female self-expression. As a keen observer of waste, Playfoot endeavours to create art from society’s detritus. The challenge of raising the status of the latter to high art is my self-imposed task. Suzanne Playfoot is a Melbourne based artist who trained with some of Australia’s most influential artists including Howard Arkley. 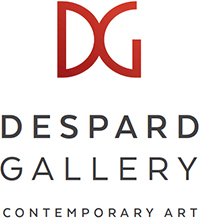 Works are on display at Despard Gallery from 13 May to 7 June.